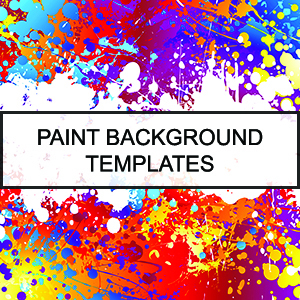 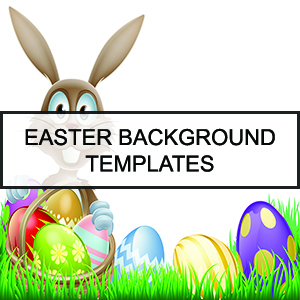 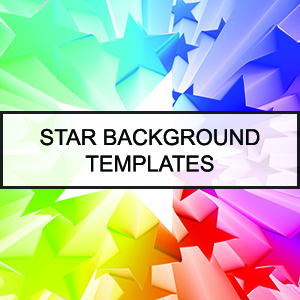 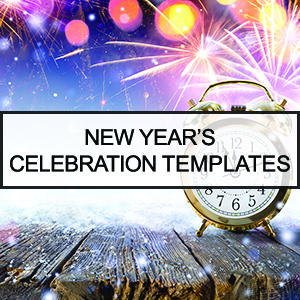 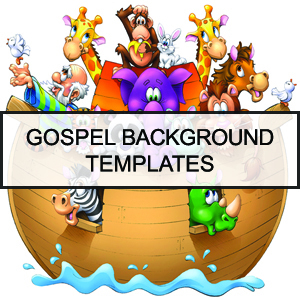 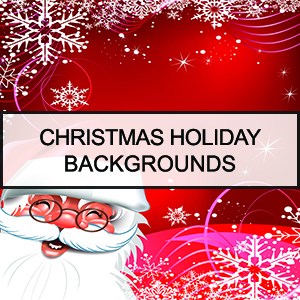 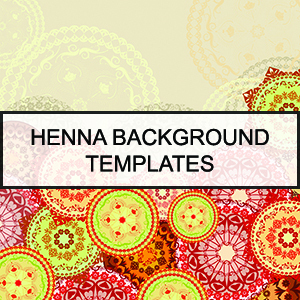 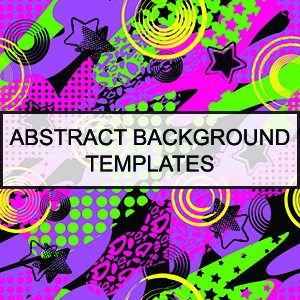 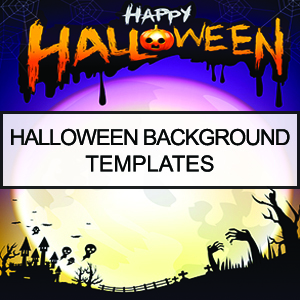 We offer you hundreds of background template choices from our ever-growing art library. 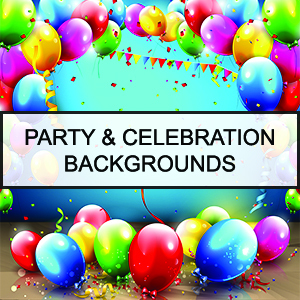 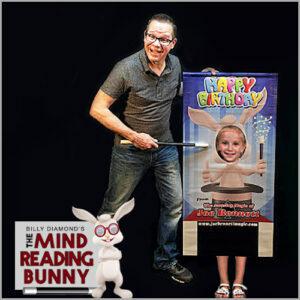 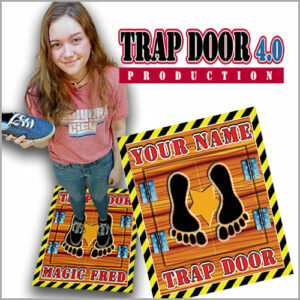 Begin here in which to explore the look & feel that you’d like for your new branded mats, banners, backdrops, tricks, or props. 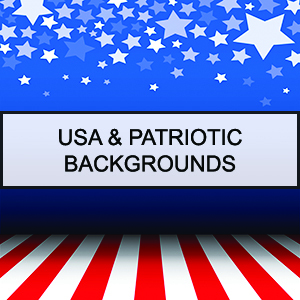 All of the licensed Hi-Res artwork from our galleries give you a starting point and the ability to have a customized item that is 100% unique to you! 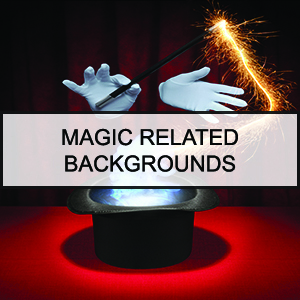 We’d be surprised if you don’t find what you’re looking for, but… don’t see anything you like? 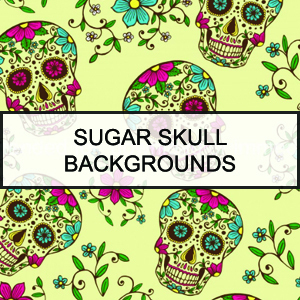 We have upgrade options for most of our items in which we’ll search out the perfect background art for you (with your approval), license it at our expense, and put together a more refined custom design. 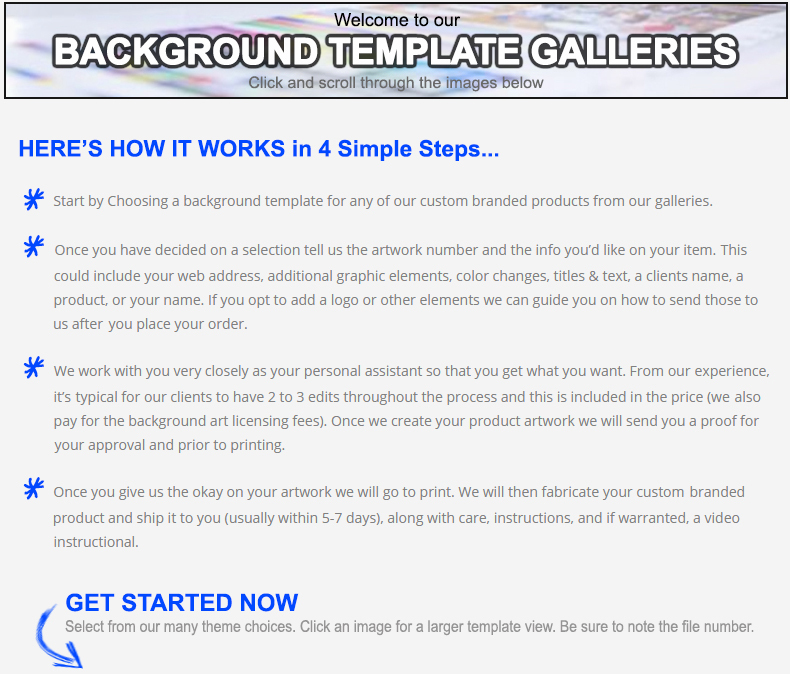 Additionally, you are always welcome to submit your own artwork for a product. 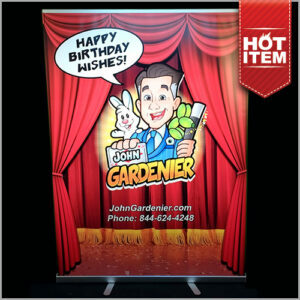 We’ll print and fabricate it for you. 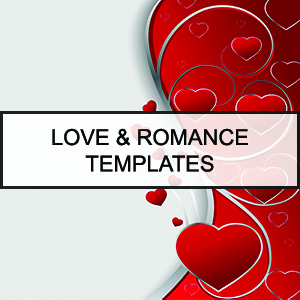 Just follow our design specs.